Several improvements and equipment modifications were achieved during the last years. 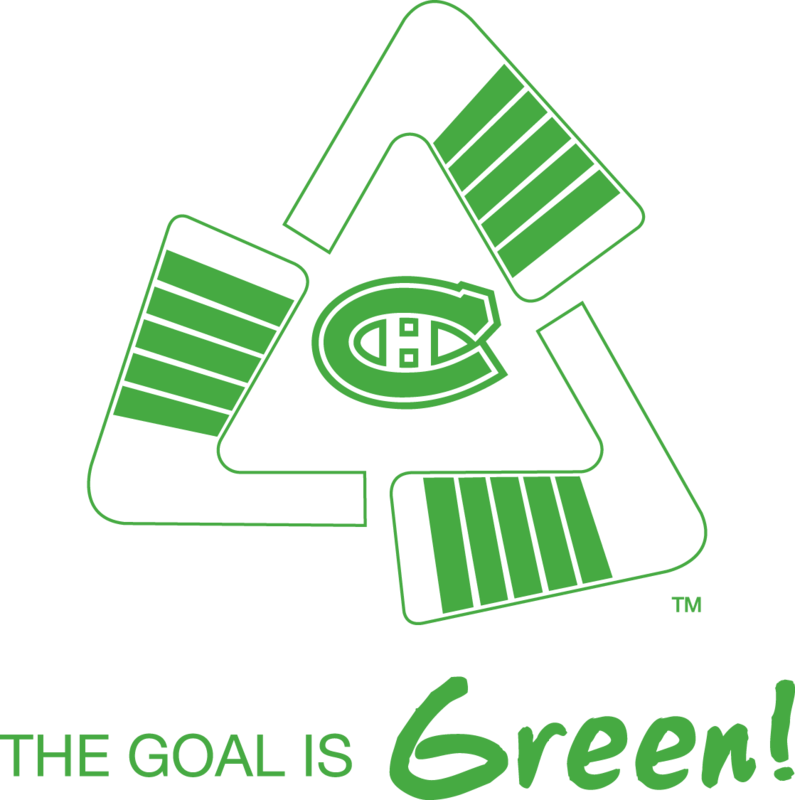 The Bell Centre earned three environmental certifications, more than any professional sports venues in North America. The certification ICI ON RECYCLE! (silver) is managed by the Quebec government and regards to waste management. LEED-EBOM is a third-party certification program for the design, construction and operation of high performance green buildings. Finally, ISO 14001 standard is internationally recognized and is aimed at organizations wishing to implement, maintain and improve an environmental management system. As part of the LEED certification project, the Bell Centre replaced more than 250 sanitary facilities. The implementation of more efficient toilets and faucets has reduced drinking water consumption by 35%. Moreover, the drinking water supply to the urinals was optimized, which created drinking water consumption savings by sanitary equipment of more than 50% compared to 2007. The Bell Centre is now testing on a new innovative project. Along with Aquartis, a local startup company, they have developed and implemented a system to recycle the resurfacers’ (Zambonis) greywater. Based on a reverse osmosis water filtering system, this new technology pumps, treats and recycles greywater created by the rink’s ice melting. Thus, ice in the rink is no longer produced using drinking water but only with recycled water. Drinking water savings will reach 1,000 cubic meters (260,000 gallons) per year. Furthermore, due to the recycling of greywater, no more greywater is discharged to the sewers, which was an important concern for the fans and the reporters. This project is also a win for NHL players as the reverse osmosis process creates a harder and faster ice. The organization intends to remain at the top of the League with the quality of its ice. The next project on the drawing boards of the Bell Centre and Aquartis is to reuse greywater from public sink in urinals. This project could create up to 60% drinking water savings. It would directly engage fans since a screen would display in real time the drinking water savings. This will create awareness within users of the venue about their impact on the environmental performance of the organization and about their impact within their community. All these innovations had no negative impact on the fans since they did not have to modify their behavior. Instead, they had the effect of raising awareness about the importance of effective natural resources management. This approach reflects the organization’s orientation towards sustainable development. In addition, it reinforces the Club’s position as a leader in environmental management through professional sport. Finally, these projects are a powerful tool to educate fans about the importance of saving drinking water and to encourage them to do the same at home and at work.